For customer-facing businesses, public restrooms and common areas that are dirty or unsanitary leave a bad impression on your customers. Make sure your workplace is up to snuff with professional day porter service, provided by JayKay Janitorial & Cleaning Services LLC. Our discreet, uniformed employees will make sure that your office looks good all day long. We've been in the commercial cleaning business for more than 11 years. Call (216) 505-1610 today for a no-obligation, no-cost estimate for professional porter service for your business. JayKay Janitorial & Cleaning Services LLC offers day porter service for customer-facing businesses in the area. Call (216) 505-1610 to request the services your business requires. 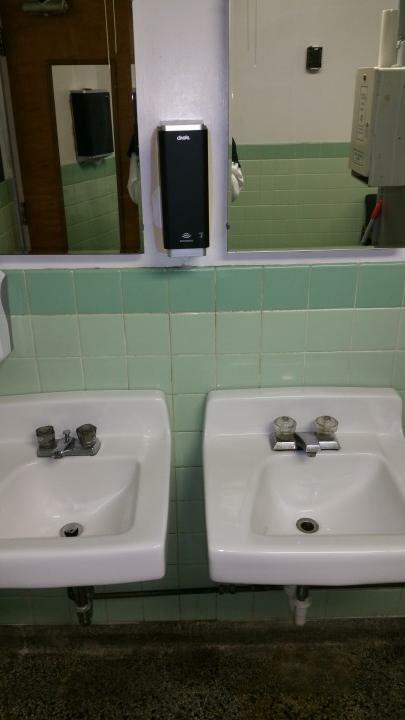 JayKay Janitorial & Cleaning Services LLC will also make sure high touch surfaces are routinely sanitized, like: bathroom fixtures (door handles, stall handles, faucet knobs), paper towel holders, automatic dryers, sanitary product dispensers, and changing stations. JayKay Janitorial & Cleaning Services LLC porters ensure that all common areas are picked up throughout your business day. We empty trash receptacles, restock paper products, straighten lobby chairs and magazine racks, and sweep/vacuum as needed. When first impressions matter, call JayKay Janitorial & Cleaning Services LLC for superior porter services: (216) 505-1610. We've been making businesses look their best since 2008.